To the window, to the wall. If there’s space left on the walls, you could also buy cute art prints to hang. Right now, most of the artwork available is from the original movie (which is also good). If you wait a few weeks, however, more live-action 'Beauty and the Beast' art is bound to make its way into your home. 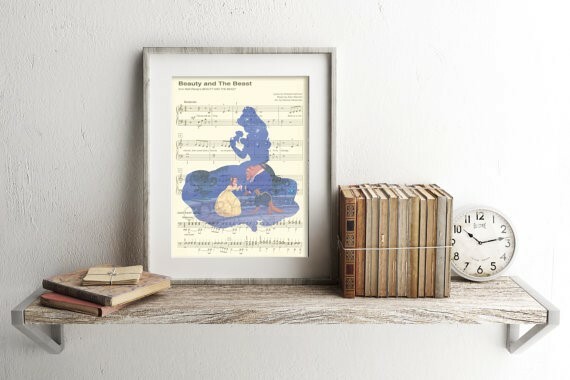 For the time being, you could buy this adorable Belle and Beast music sheet art print from AmourPrints’ Etsy shop for $10. 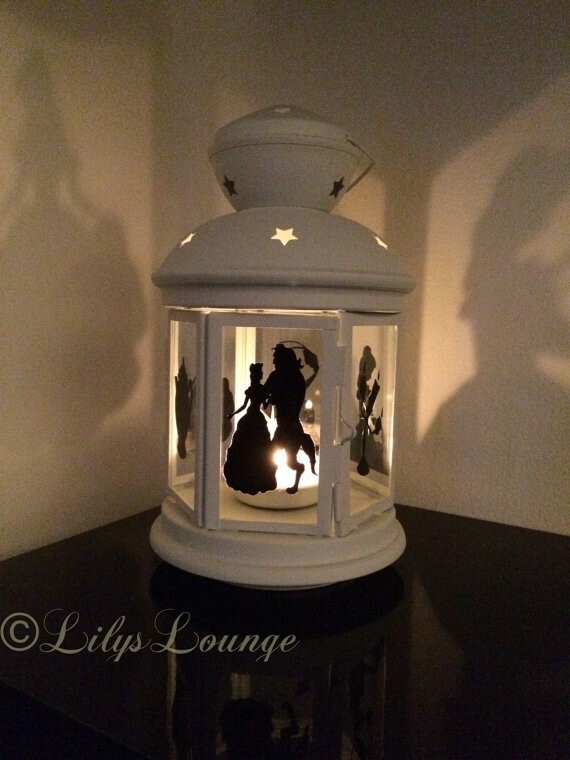 Cozy up in magic and wonder. Maybe the old comforter needed replacing anyway. There are so many 'Beauty and the Beast' inspired bed sets out there. 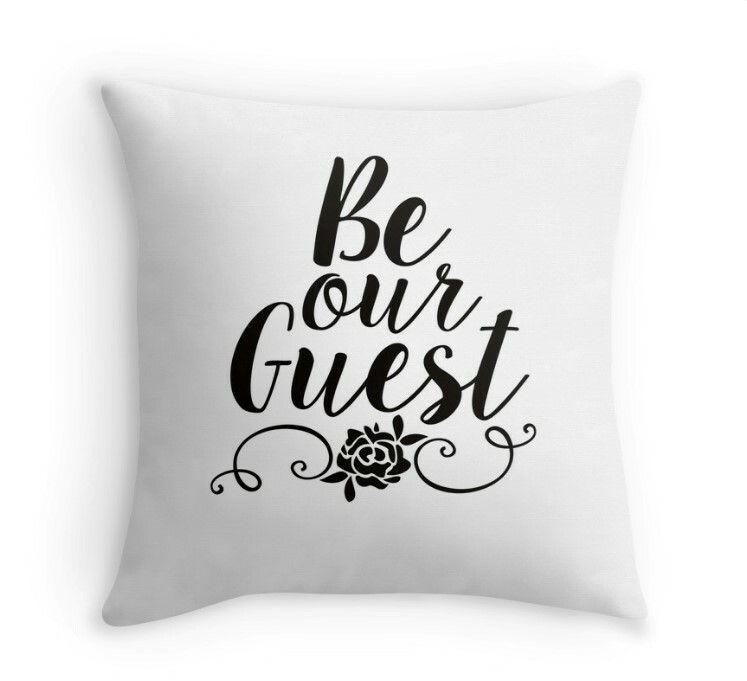 Just browse around places like RedBubble.com for anything from duvet covers to throw pillows. You can be as subtle or as on-the-nose about your (I mean, your kid’s) level of 'Beauty and the Beast' obsession. Or go all out with a Belle reading nook. Honestly, Belle is just an excuse. 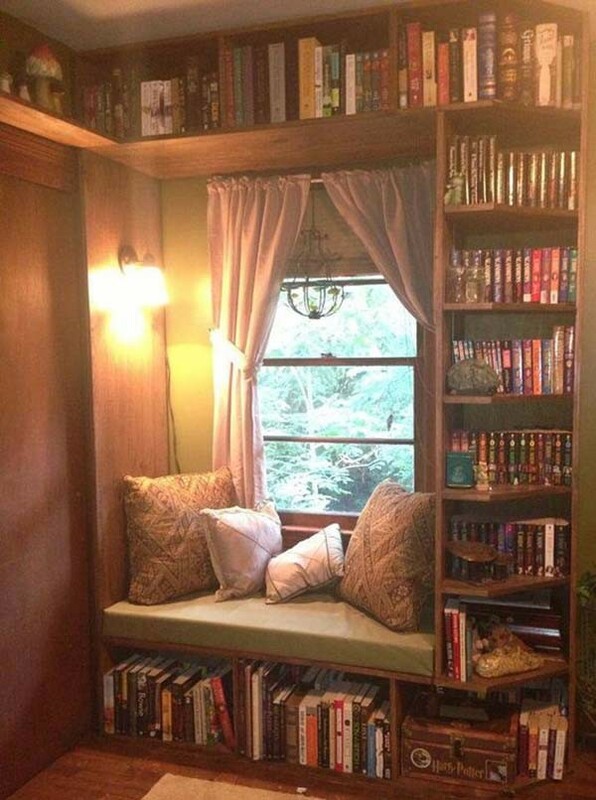 Everybody should have a reading nook. And this one even has a 'Harry Potter' chest (wink at leading lady Emma Watson). So go all out or don’t. Either way, I’m sure the neighborhood kids will love to be your children’s guests!